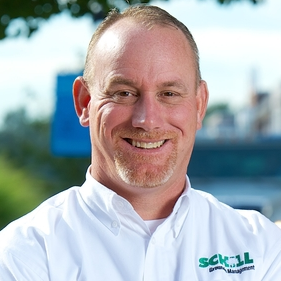 Growing a lawn care business is exciting. 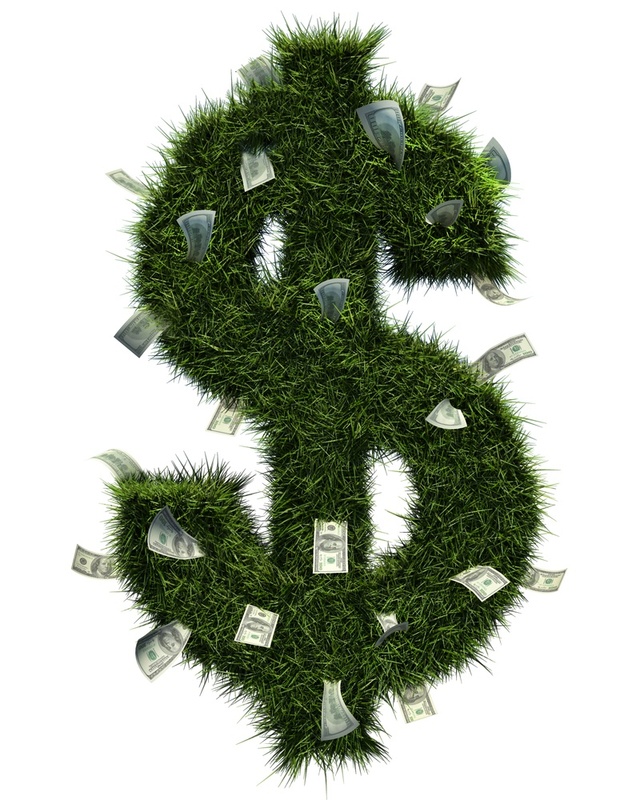 Adding lawn care customers means recurring work and compounding growth….or at least it should! There are a lot of marketing methods you could use, but some turn out to be a big waste of time and money. However, our team has personally worked both in and with successful lawn care companies around the country, helping to bring in hundreds of lawn care leads each month. Just fill out the form on this page and we’ll send you a new tip every four days, over the next 30 days. You can’t grow by using the same methods you did ten years ago. We had to develop and implement some different marketing strategies. We are up by more than 20% this year and Landscape Leadership is a big part of the formula! Landscape Leadership has given us a voice! They've proven that well-planned and well-managed inbound marketing programs can have a profound impact on companies in our industry. The Landscape Leadership team certainly understands what is driving the industry today. With their marketing expertise and pragmatic process we are confident that our interests and objectives are what come first.